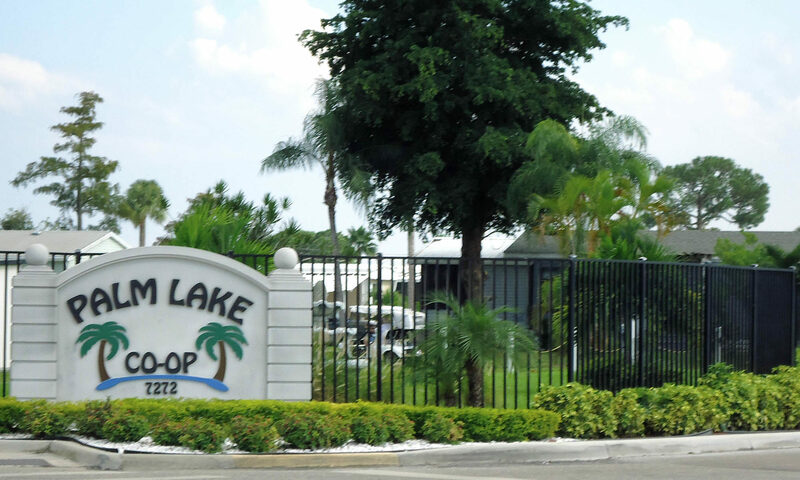 Palm Lake Co-Op is a 55+ community which features three clubhouses, three pools, a hot-tub, shuffleboard, and fishing lake. 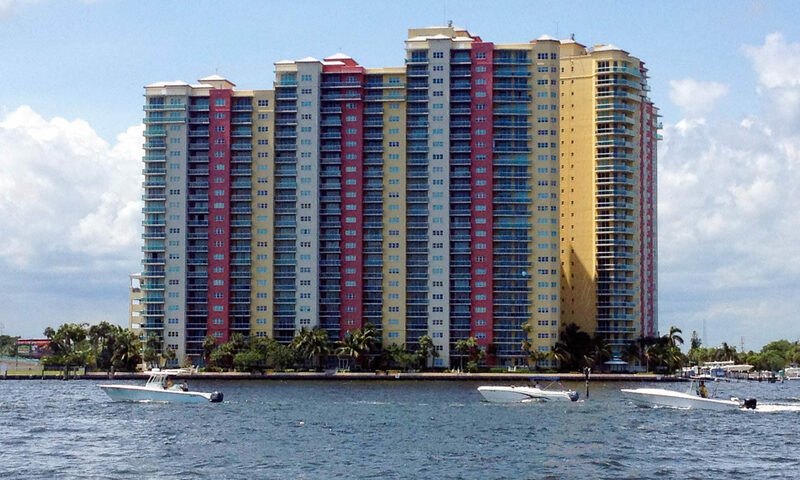 A great location near I-95, just minutes away from area shopping, downtown, area beaches and the Veteran’s Hospital. 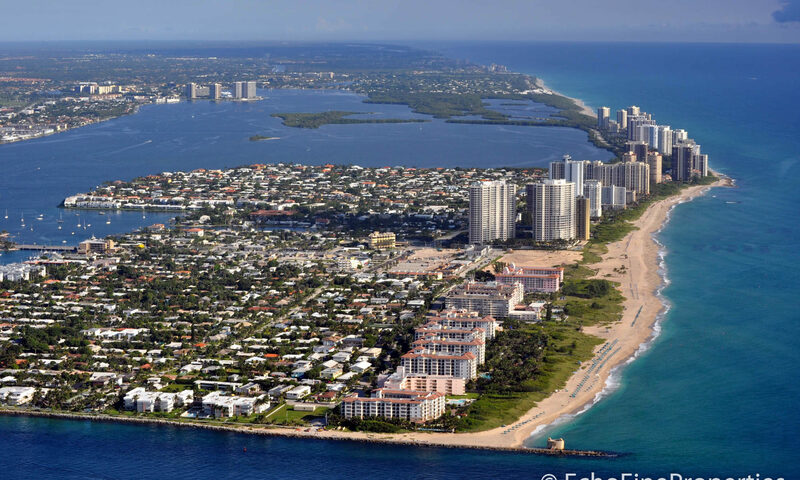 One of the nicest mobile home parks in the Riviera Beach area, offering plenty of on-going activities including dances, pot-luck dinners, breakfast outings, golf league, bowling league, bingo, cards, to name but a few. 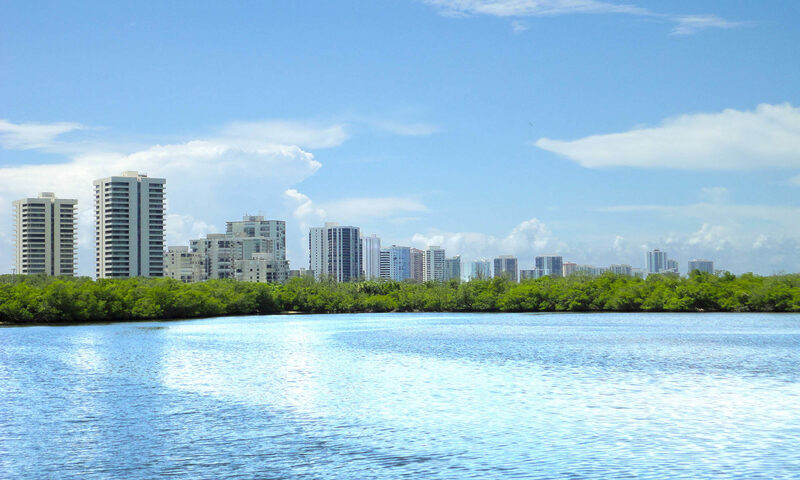 The community has plenty of guest parking, plus space for RVs and boats. 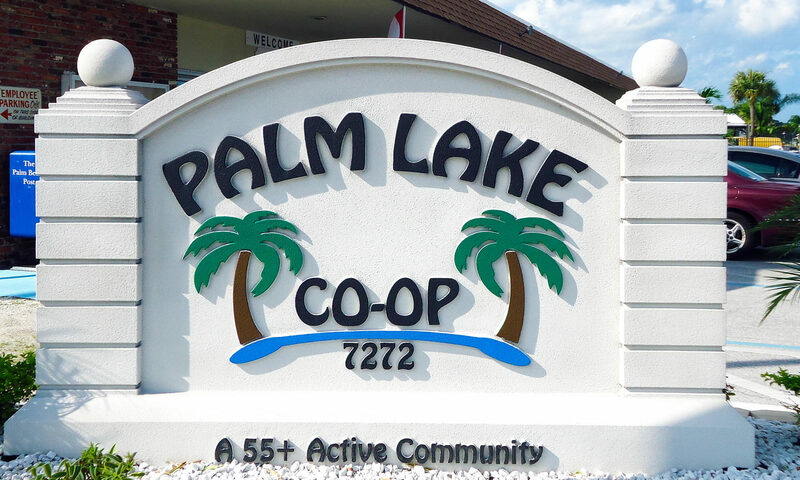 Palm Lake Co-Op offers one of the lowest monthly maintenance fees in the area and is a secure, gated community with nightly patrols. Come and enjoy this lovely home, surrounded by great neighbors. 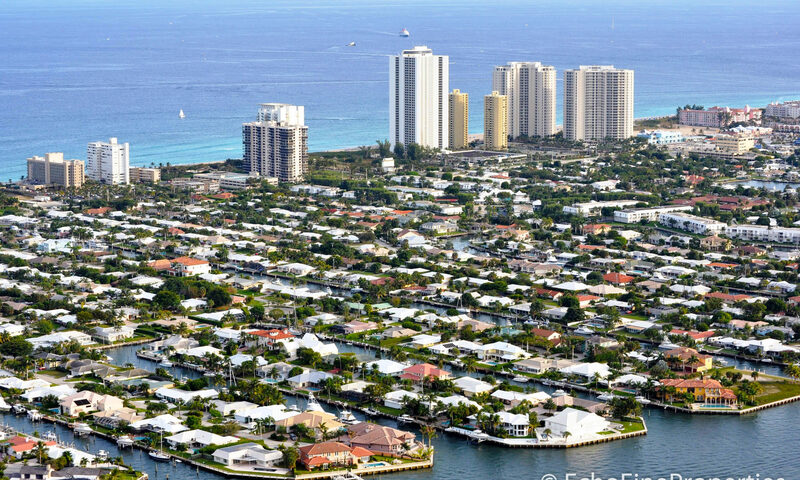 Use it as your retirement paradise or as a great vacation spot throughout the year! 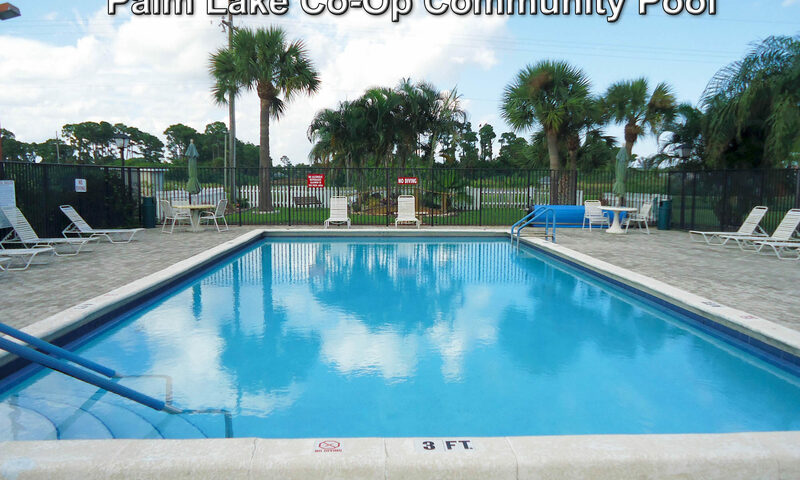 I am interested in learning more about Palm Lake Co-Op homes.